Full width horizontal plain shelf for storage of miscellaneous items. Within each weapon rack, shelf has vertical adjustment on 1.5 inch increments. Mounting brackets: Constructed of 14-gauge (.075 in/1.90mm) steel with powder coat finish. 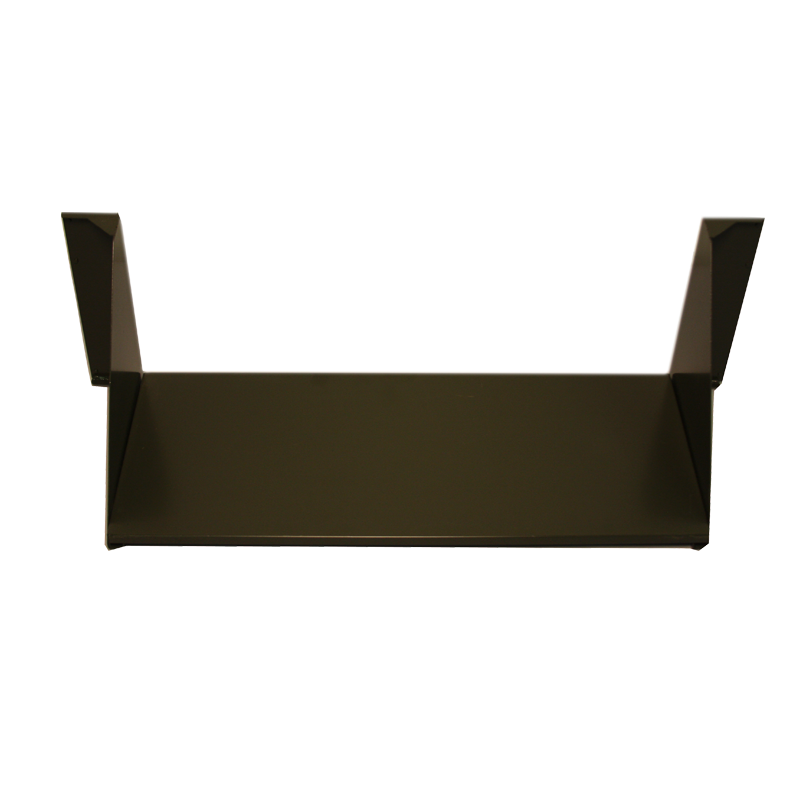 Shelf: Constructed of 16-gauge (.060 in/1.52mm) steel with powder coat finish.